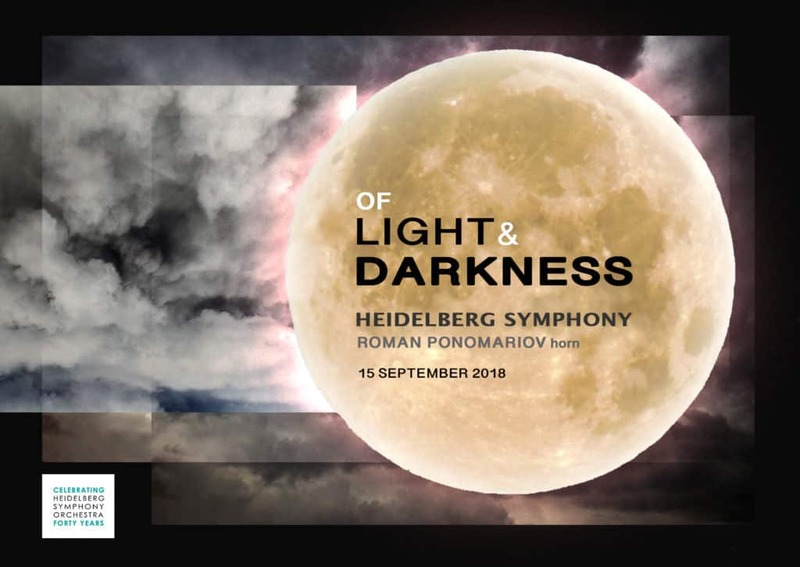 In this programme the HSO presents a wonderful selection of music – from the colourful mariachi tunes of Moncayo’s Huapango to the spine-tingling darkness of Danny Elfman’s Batman, there’s something for everyone! Roman Ponomariov returns with two works for horn and orchestra – the beautiful and challenging Gliere horn concerto, a romantic work which makes full use of the horn’s amazing range and versatile sound, and the lovely second horn concerto by Mozart. A lyrical Intermezzo from Spanish opera Goyescas rounds out the program.